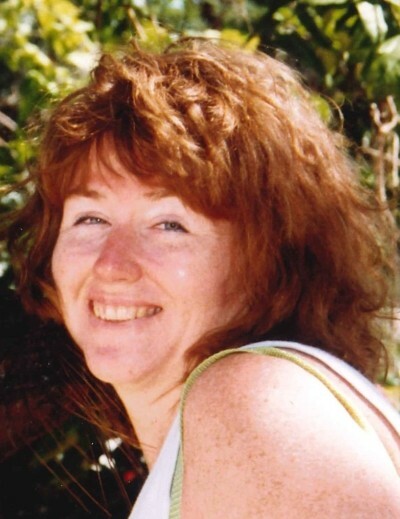 Michele Leigh Watson, age 60 of Hamersville, Ohio died Monday, April 8, 2019 at her residence. She worked in accounts payable for American Health Associates in Cincinnati, Ohio and enjoyed photography and music. Michele was born August 2, 1958 in Georgetown, Ohio the daughter of Jo Ann (Pope) Watson of Hamersville, Ohio and the late Delmer L. Watson. Besides her father, she was preceded in death by her grandparents – Elmer and Ethel (Rishorth) Watson and Manning H. and Bessie (Barnes) Pope. In addition to her mother, Ms. Watson is survived by her sister – Brenda Ernst and husband Steven of Hamersville, Ohio; one nephew – Matt Ernst and wife Shelly of Hamersville, Ohio; one great nephew – Chris Ernst of Hamersville, Ohio; her beloved dogs – Cubby and Linus and many friends. Visitation will be from 11:00 A.M. – 1:00 P.M. Saturday, April 13, 2019 at the Cahall Funeral Home in Georgetown, Ohio. Following cremation, graveside services will be held in the Confidence Cemetery in Georgetown, Ohio at a later date.